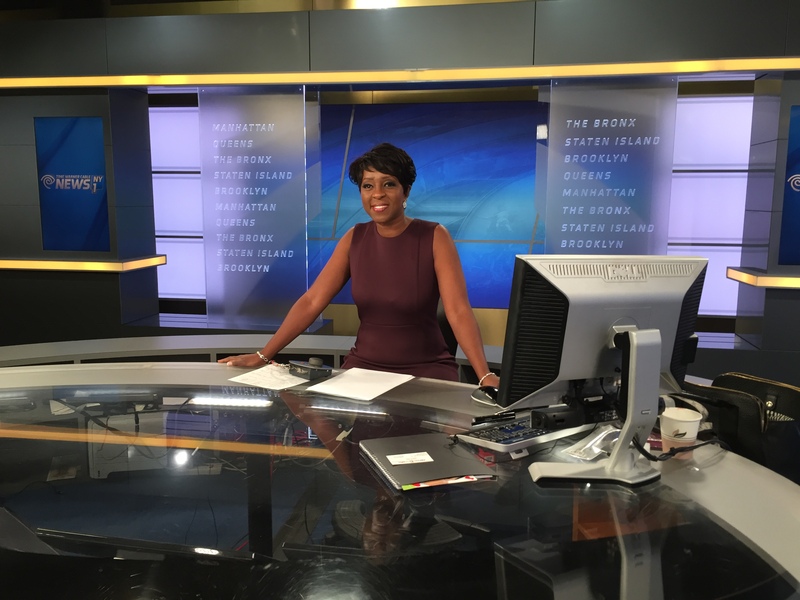 Cheryl Wills is the anchor for NY1 News in New York City. She has interviewed everyone from presidents to schoolchildren from her newsroom in New York City. Here’s what she had to say. The current news is so important — perhaps now more than ever. There are two presidential candidates who will make history. If Hillary Clinton wins the election in November, she would become the first U.S. woman president. If Donald Trump wins, he would become the first millionaire businessman — with no political or military experience — to hold the most powerful office in the world. Indeed, the world is watching. And the news media plays a critical role in how we view each candidate. 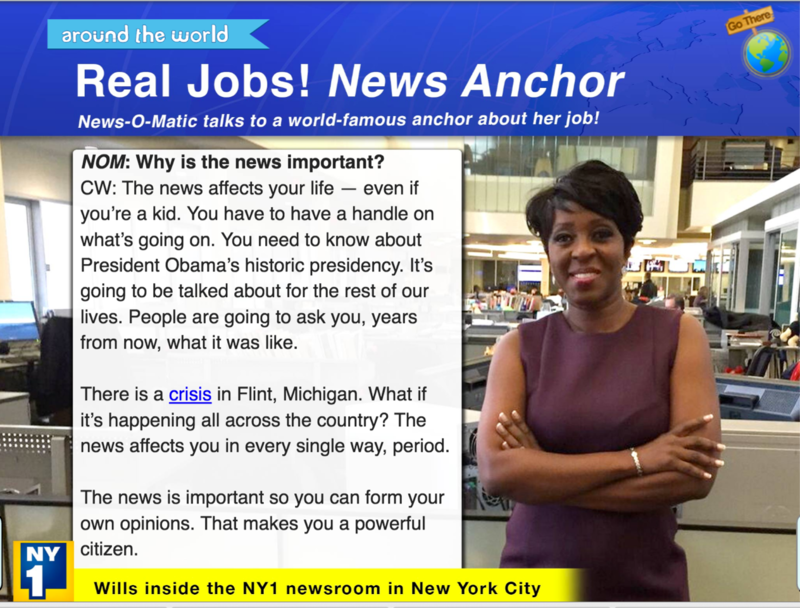 As a veteran television journalist, I’m so proud of News-O-Matic for giving students a platform to share your opinions. Your views are important — even if you are too young to vote. You are never too young to care about the direction of your nation. There are also many pressing issues at hand. There is a vacancy on The Supreme Court. Whoever fills that seat will decide on laws for the future of America. The new president will likely get to decide who it is. Guns are also a major issue. Can we control the use of guns in America? Should we? The Second Amendment allows for the right to bear arms. But many others want protection from violence. As a society, how do we weigh the rights and wishes of the people? You will have to help decide. But you must pay attention first! These are just a few of the topics in classrooms across the country. The media plays a powerful role: The news can spark protests or create change. It’s so great to know that students like you are plugged in. You are future leaders, newsmakers, and voters. Be informed and stay informed! Happy 1,000th Edition, News-O-Matic. And to all your readers, good luck in the new school year!